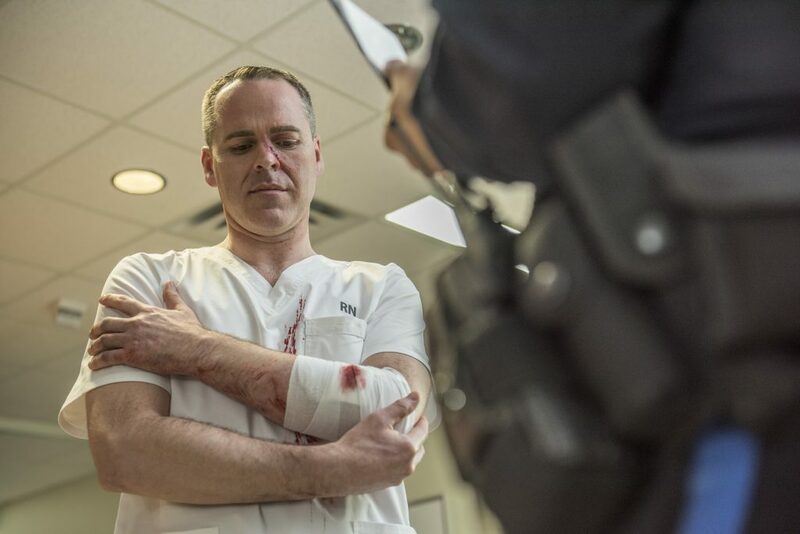 Canada’s nurses have launched a national petition calling on the federal Minister of Health to help end workplace violence. Petition E-1902 was initiated by CFNU President Linda Silas, and is sponsored by Member of Parliament Doug Eyolfson (Charleswood—St. James—Assiniboia—Headingley). We, the undersigned, Citizens and residents of Canada, call upon the Minister of Health to develop a pan-Canadian prevention strategy to address growing incidents of violence against health care workers, and that this strategy draw upon international and domestic best practices to ensure all health care settings across the country are safe. The CFNU is committed to working with political leaders to implement solutions to end workplace violence faced by nurses. All nurses have the right to work in a safe and respectful workplace free from violence. Unfortunately, physical and verbal abuse targeted at nurses are regular occurrences in health care settings. About 1/3 to 1/2 of nurses have experienced physical abuse. In June 2018, the CFNU worked with Member of Parliament Dr. Doug Eyolfson to compel the parliamentary Standing Committee on Health to study violence in health care – a victory for Canada’s nurses! Nurses know that violence is unacceptable in our workplace, and more must be done to keep us safe at work. In our efforts to bring this message to Parliament, we found allies among Liberals, Conservatives and New Democrats alike. Finally, in June 2018, Manitoba MP Dr. Doug Eyolfson – a former emergency room physician and friend of nurses – introduced a unanimously supported motion to study and find solutions to violence in health care. The parliamentary study will commence early in 2019. Follow this link to view the text of this motion and the committee discussion surrounding it. Here is a list of MPs on the Health Committee with whom you can communicate about the urgency of action to stop violence.